Bodhinatha addresses the misconception that householders should be detached from their family and professional life. 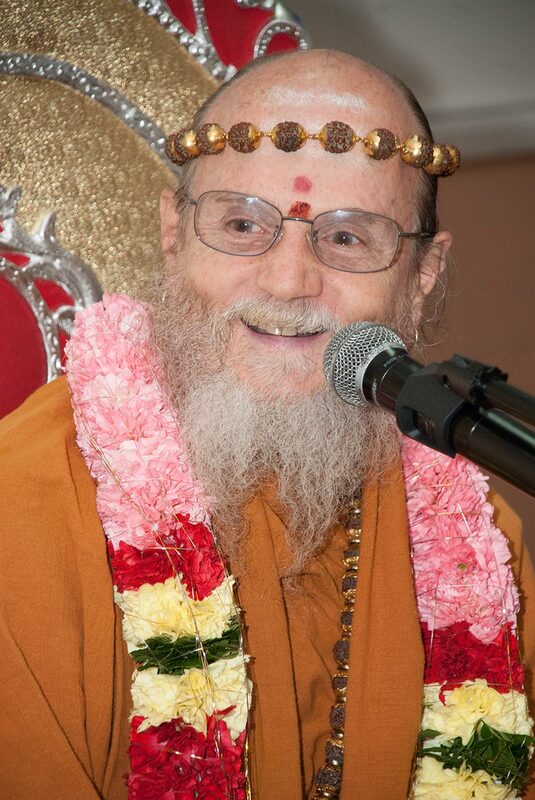 Using the Tirukural as a reference, he highlights that detachment for the householder means to be detached from one’s wealth and possessions enough to be able to do charity. Then he describes key goals of monastic life and the service done by our monastic order, pointing out that the path of spiritual unfoldment, like an oak tree, takes many years to yield results. But we should have faith that the ancient methods and path will one day yield results.